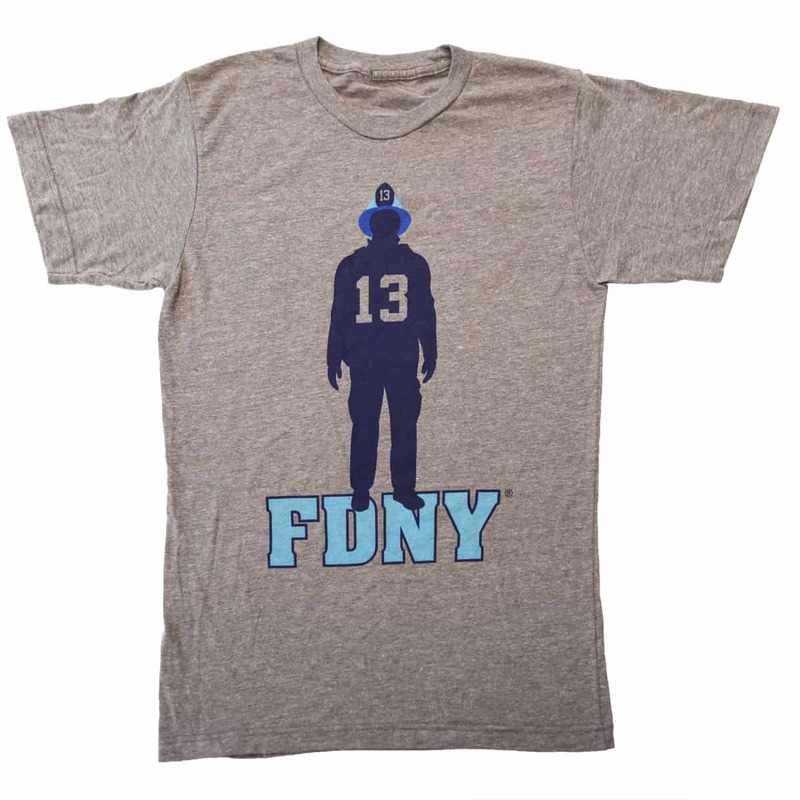 The FDNY is teaming up with the NFL Players Association (NFLPA) to create a line of limited-edition t-shirts celebrating the FDNY’s 150th anniversary. 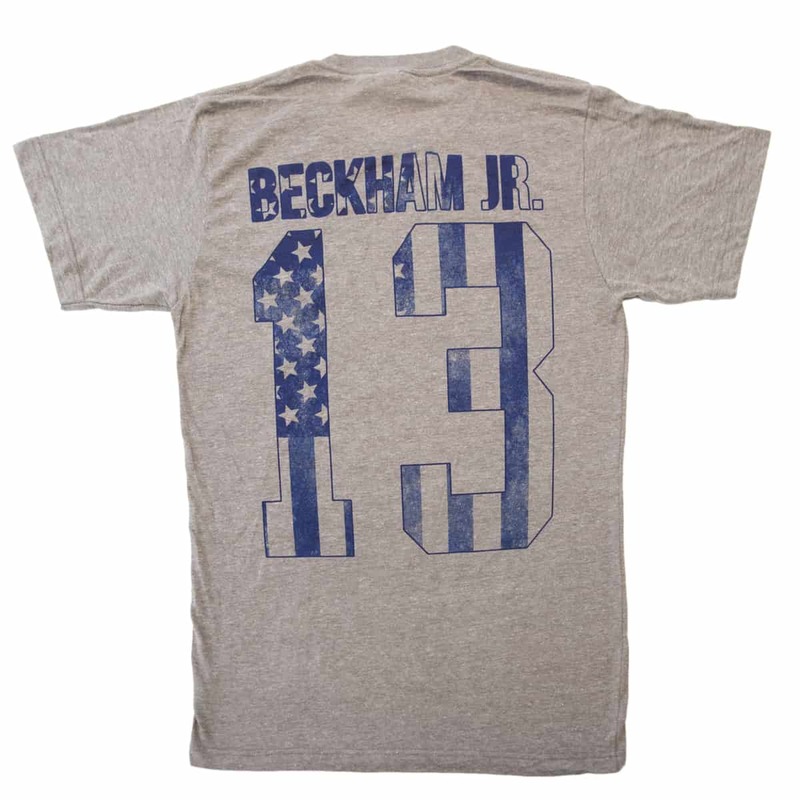 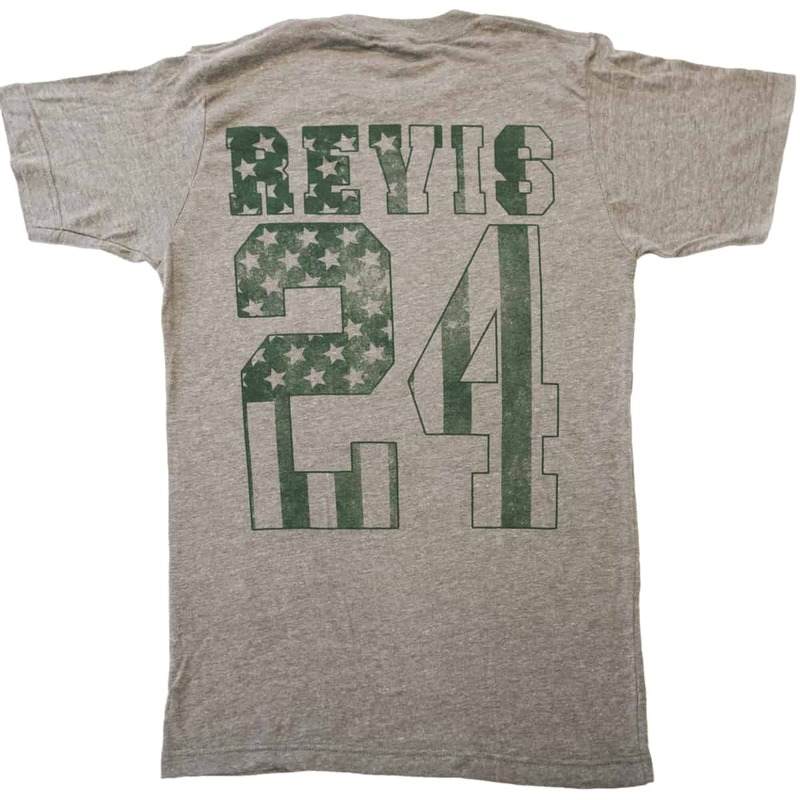 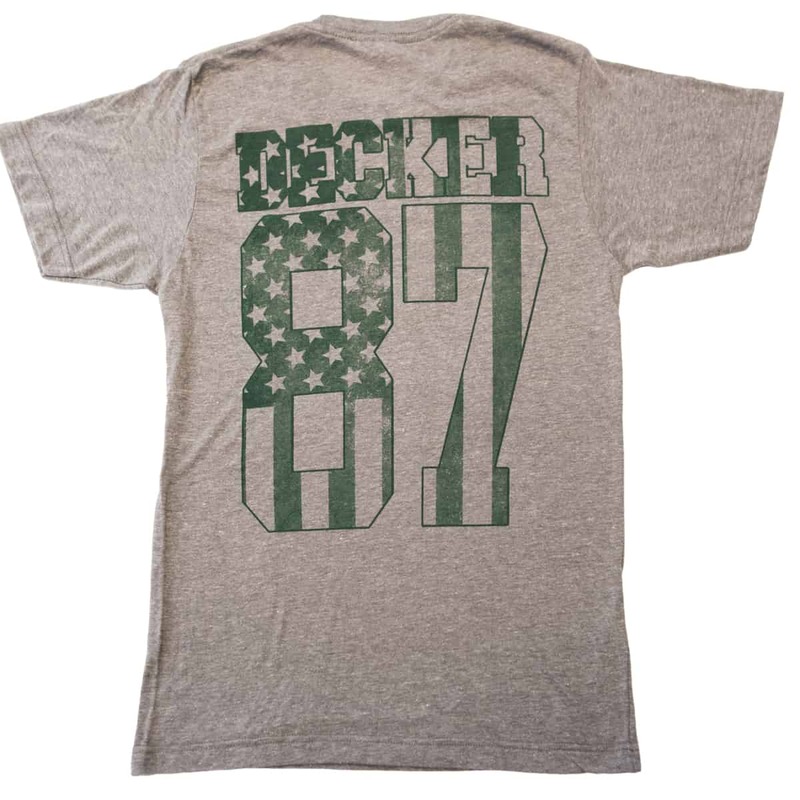 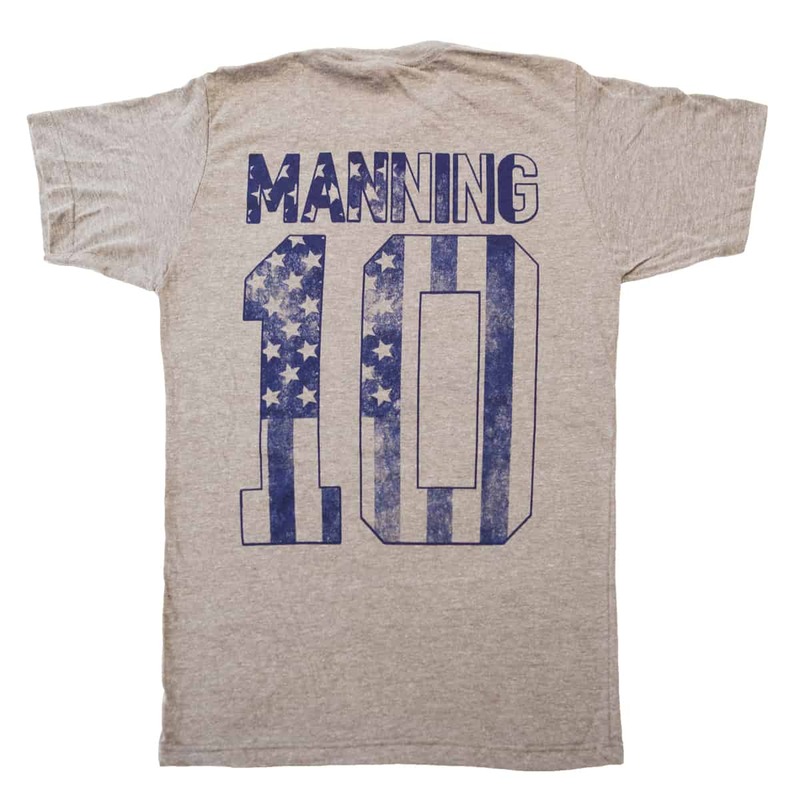 Some of the NFL’s most popular players will be featured in the designs, including New York Jets wide receiver Eric Decker (#87), Jets cornerback Darrelle Revis (#24), New York Giants quarterback Eli Manning (#10) and Giants wide receiver Odell Beckham Jr. (#13). 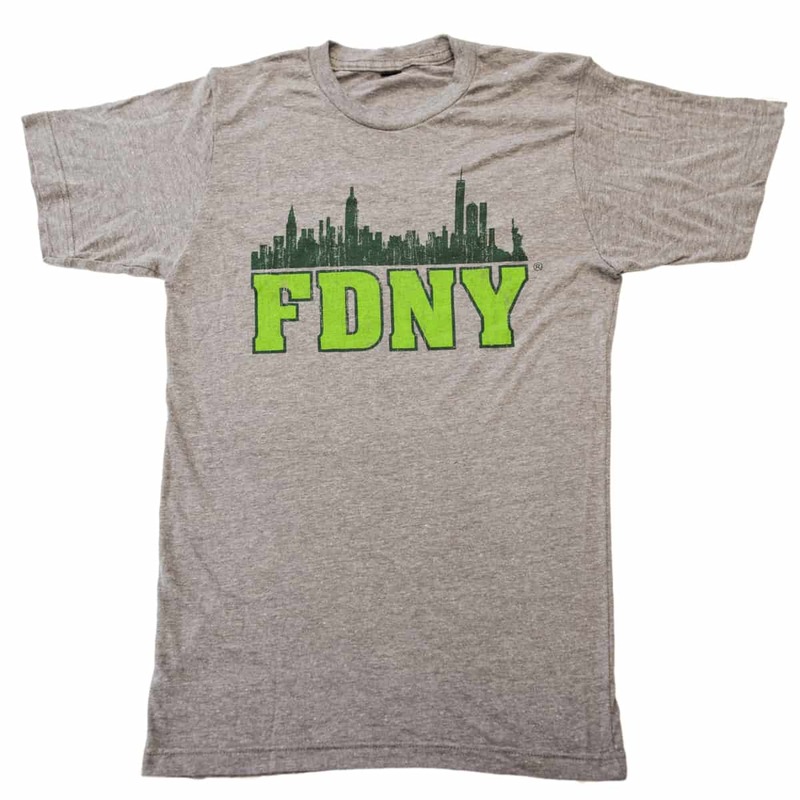 The collection was created to commemorate the 150th anniversary of the FDNY, which coincides with the first regular season meeting between the Giants and Jets in four years. 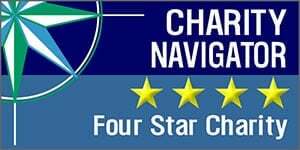 The game will take place at MetLife Stadium on Dec. 6. 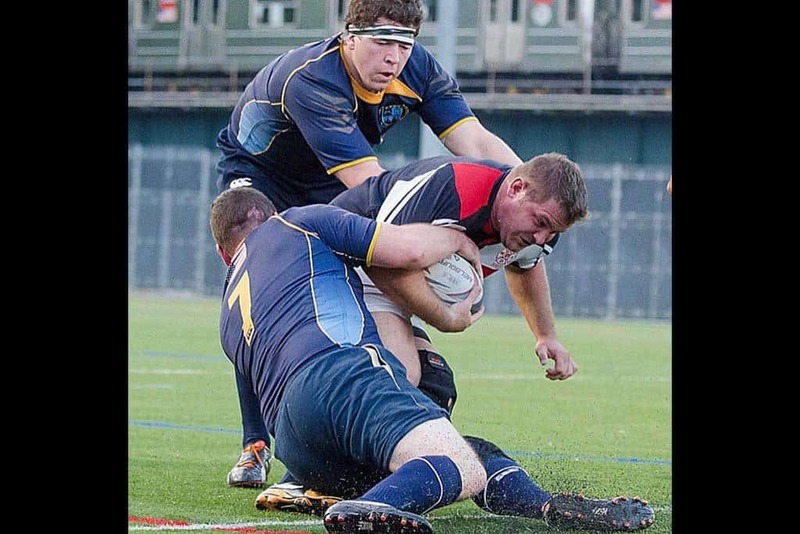 A pre-season game between the teams will take place Aug. 29. 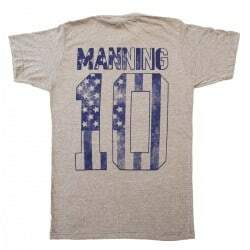 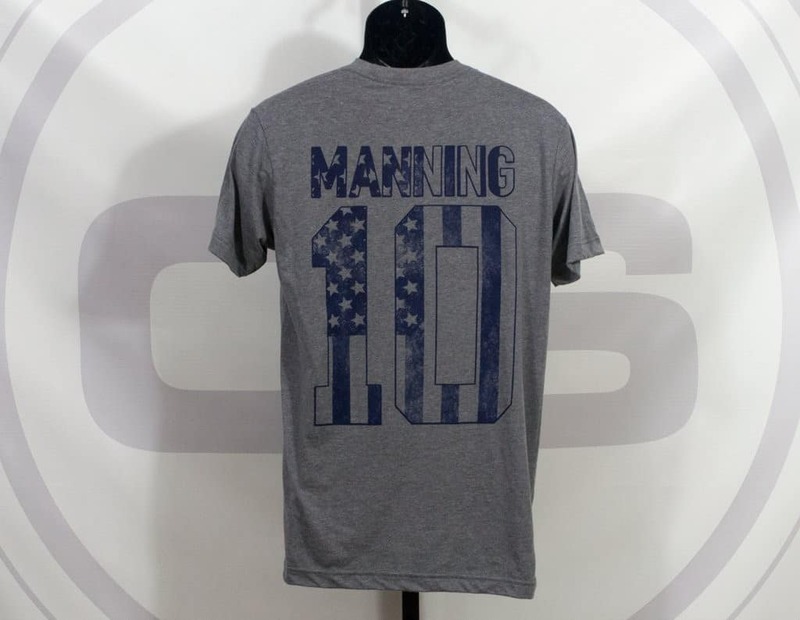 The t-shirts were designed and created by 500 Level, an official NFLPA licensee known for artistically designed sports apparel. 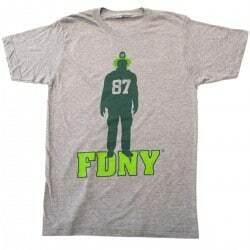 500 Level secured the FDNY license exclusively for this co-brand collection. The line features official FDNY marks and the names and numbers of the players. 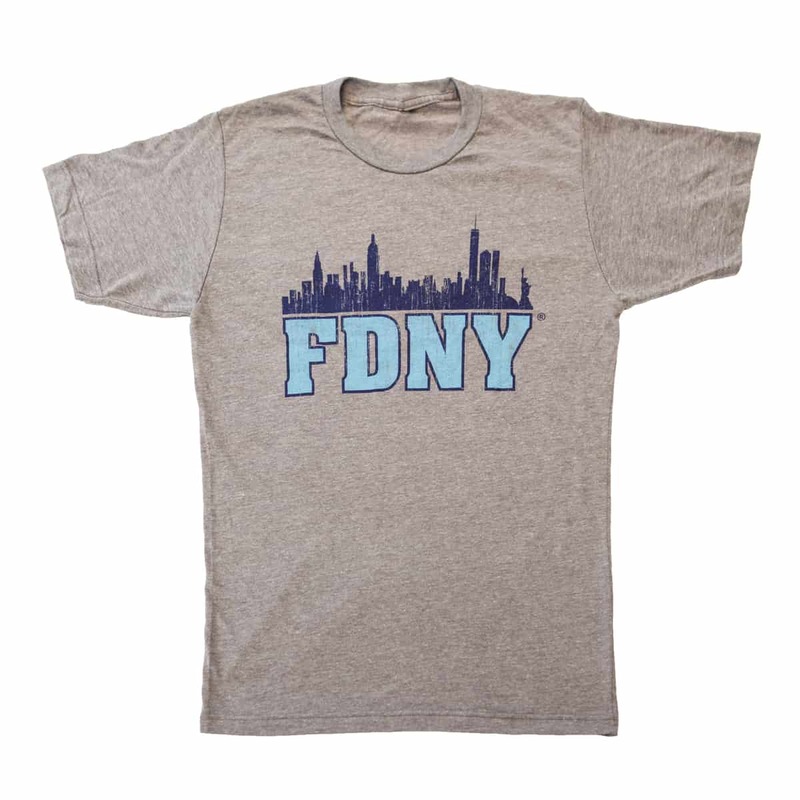 A portion of the proceeds from the sale of the t-shirts will benefit the FDNY Foundation, which supports public outreach, as well as training for members of the Department. The t-shirts will be available at more than two dozen Modell’s Sporting Goods locations in the New York and New Jersey area, as well as online. 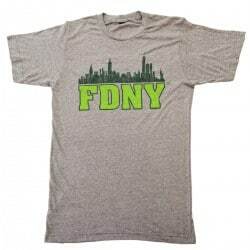 "It’s an honor to team up with New York’s bravest and celebrate 150 years of incredible service and sacrifice. These unique t-shirts make it possible for all of us to give back directly to the FDNY and show our support for their various programs."